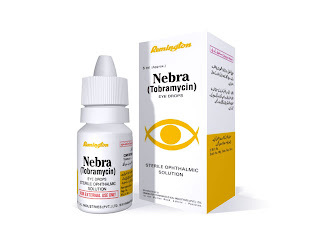 Remington Pharmaceuticals is a specialist branded generics pharmaceutical company having a state-of-the-art US FDA & WHO GMP compliant manufacturing facilities with large capacities for manufacturing eye drops, tablets, capsules, syrups, dry suspensions, ointments, ear drops, and cephalosporins. Remington Pharmaceuticals has updated its Facebook URL. Please follow the Remington Facebook Page for more information. 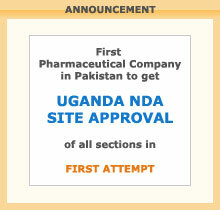 Remington Pharmaceuticals is the First Pharmaceuticals Company in Pakistan to get UGANDA NDA SITE APPROVAL of all sections in FIRST ATTEMPT. Abacus Consulting Implements SAP at Remington Pharmaceuticals. 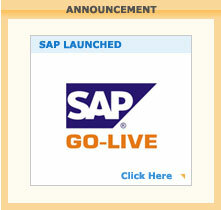 For more information please visit the SAP GoLive page. 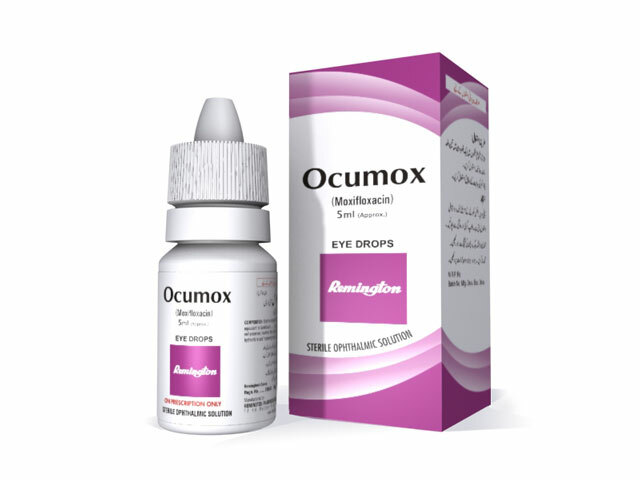 Ocumox ophthalmic solution is indicated for the treatment of bacterial conjunctivitis caused by the susceptible strains of the microorganisms. Nebra is indicated for the treatment of infections of the external eye and its adnexae caused by susceptible bacteria e.g. 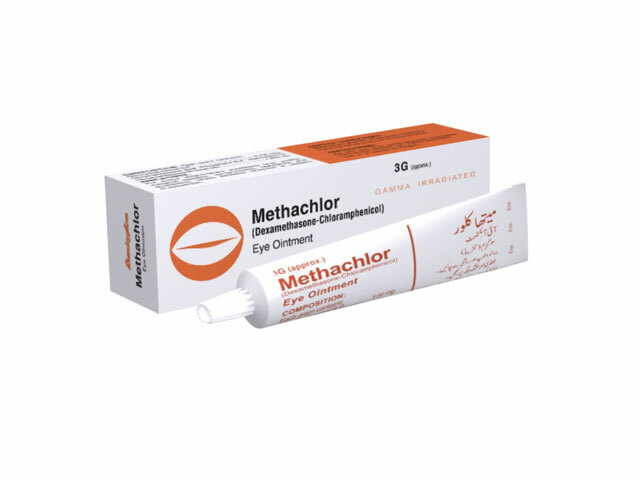 in conditions like conjunctivitis, corneal ulcers, blepharitis, dacryocystitis, palpebral abscess, prophylactic in traumatic eye and in pre and post-operative eye conditions. For steroid-responsive inflammatory ocular conditions for which a corticosteroid is indicated and where bacterial infection or a risk of bacterial ocular infection exists, For inflammatory conditions of the palpebral and bulbar conjunctiva, cornea and anterior segment of the globe where the inherent risk of steroid use in certain infective conjunctivitis is accepted to obtain a diminution in oedema and inflammation. 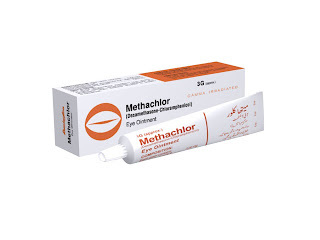 For chronic anterior uveitis and corneal injury from chemical, radiation or thermal burns, or penetration of foreign bodies. Remington Pharmaceuticals has been a key player in the pharmaceutical industry for over 30 years and has recently set up one of the most sophisticated cGMP compliant manufacturing facilities in the country, with large capacities for manufacturing eye drops, tablets, capsules, syrups, dry suspensions, ointments, ear drops, and cephalosporin. With a diligent team and a cGMP compliant 150,000 sqft manufacturing facility equipped with latest technologies, Remington is committed to ensure strict compliance with US FDA, MHRA and EDQM. Adhering to the international maintenance and monitoring standards and stringent quality control checks, the company has established an edge over its competitors enabling it to become the industry benchmark. 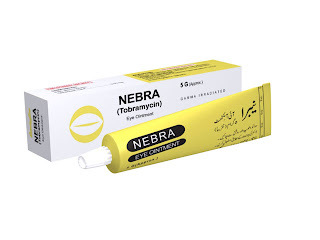 According to the IMS, Switzerland (Q4, 2010), Remington is ranked as the top ophthalmic company in terms of both value-wise and unit-wise sales; and among the top 20 companies from around 700 pharmaceutical companies in Pakistan in terms of unit-wise sales.